Leeuwarden and Friesland has been chosen as European Capital of Culture in 2018, and the planning is already well under way. The programme places a high emphasis on community involvement and on celebrating the growing cultural diversity of the region. 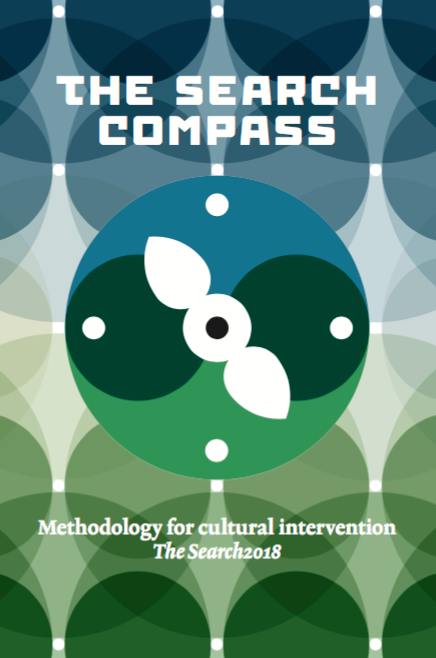 The project has published a very interesting ‘Methodology for Cultural Intervention’ which gives a good outline of thinking today about community art in the Netherlands. Click on the link below to download a PDF copy of the book. 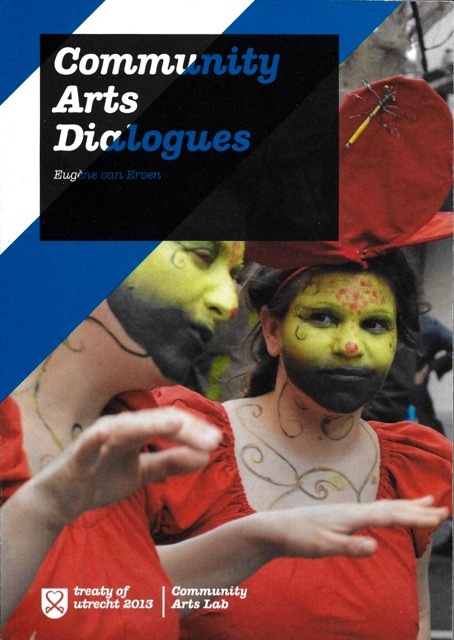 The contrast in what people understand by community arts is underlined by another book from the Netherlands. 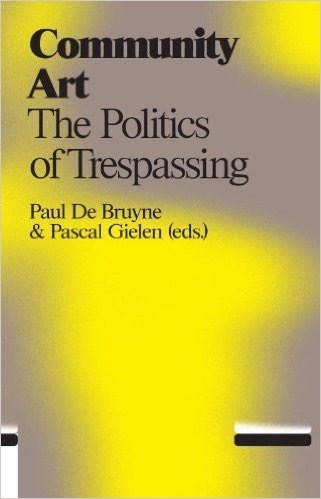 Community Art, The Politics of Trespassing, edited by Paul De Bruyne and Pascal Gielen, brings together 19 essays by theorists, artists and others in its 370 pages. Like any edited volume, different contributions will appeal to different readers, though the general tone is intellectual rather than practical. However, since the work is published under a Creative Commons licence, it should be easy enough to find out. You can download the introduction and table of contents as PDFs.